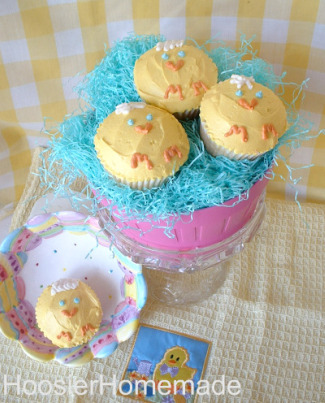 Can we please get a collective "awwww..." for the beautiful Easter cupcakes collected over at Hoosier Homemade? Please go there for more information. 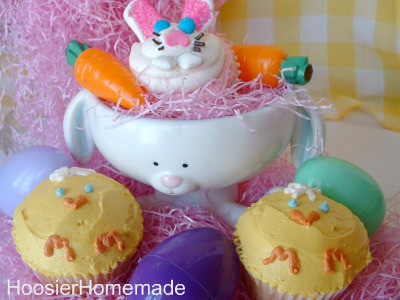 Photos via Hoosier Homemade on Flickr. 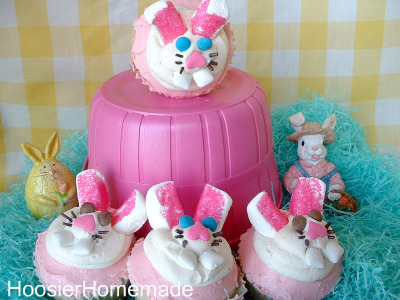 The second one below, with the bunny ears, is my favorite! Once again! I'm so very honored that you like my cupcakes! Thanks so much for featuring them! 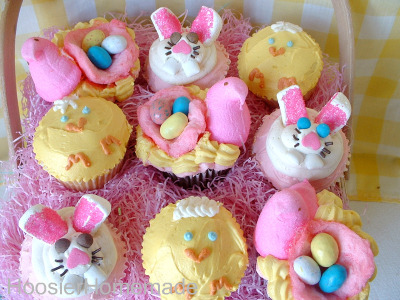 Liz amazing me every week with all her creativeness in all her cupcakes, these are so cute!